Spotify has launched, in beta, a streaming analytics tool for publishers that will provide daily streaming statistics for specific works and recordings as well as data for each songwriter on a particular roster. 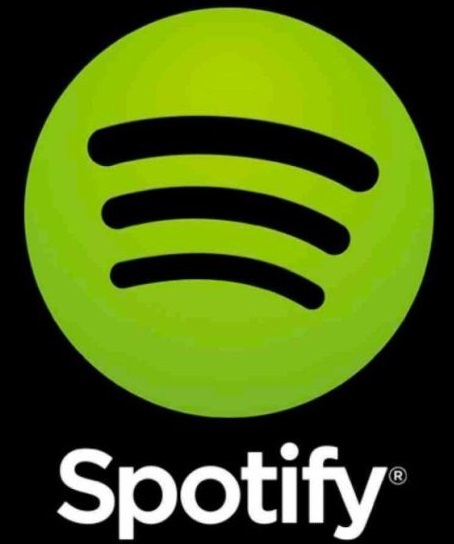 Spotify developed the Spotify Publishing Analytics platform in collaboration with a range of publishers; BMG and Reservoir were among the first companies to work with Spotify on the new platform. The company made the announcement in a blog post. Publishers can learn how they can get started here.